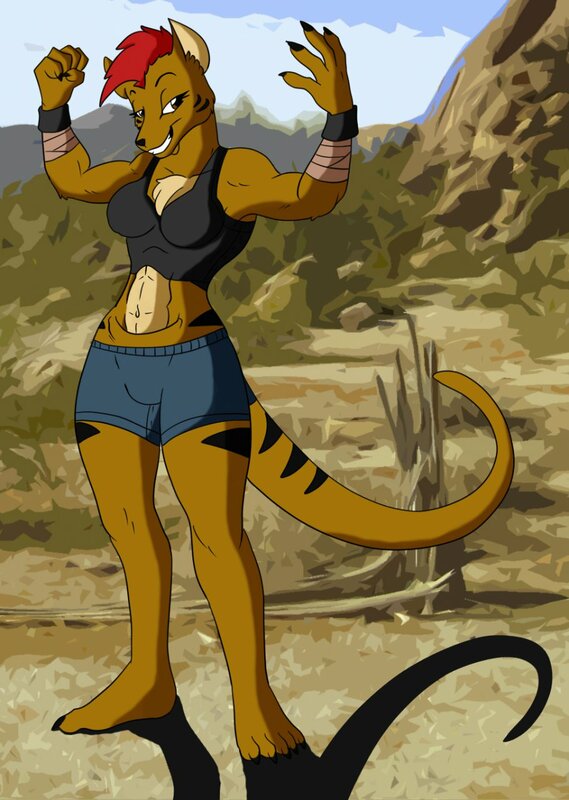 Originally Submitted to FurAffinity.net on August 20th, 2013 01:58 AM. Soffix is taking commissions to color line art you might pick up from me. He does pretty well, so give him a ping if you're interested!